Bayou Teche Byway stretches down through South Louisiana, like a snake that can’t make up its wind which way to coil. Native Chitimacha believed a giant snake carved out the waterway, creating the zigzag path now popular with paddlers. 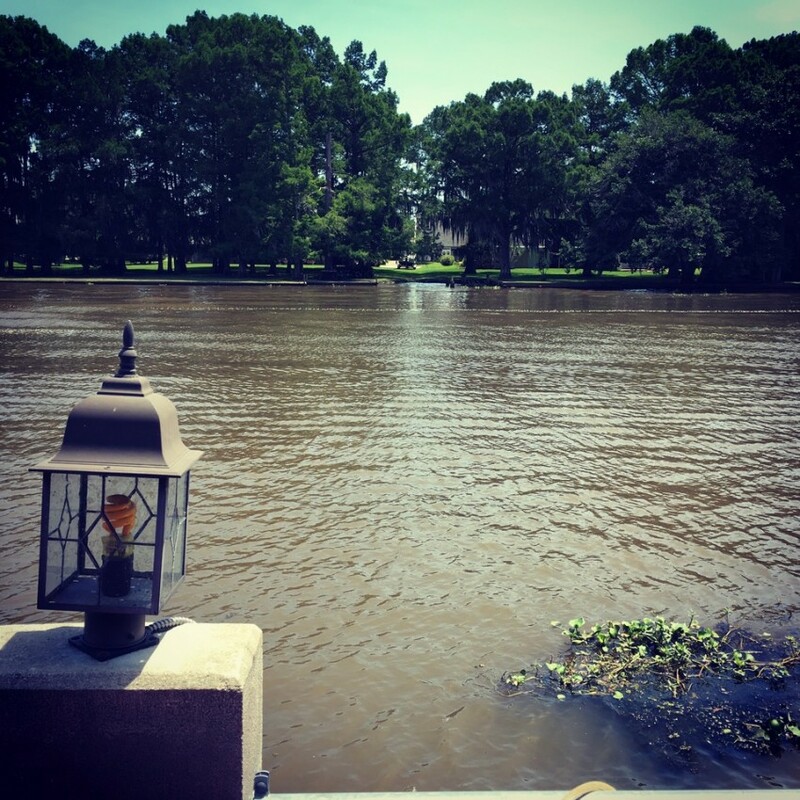 Historian Harnett T. Kane once said the bayou is “past in Louisiana,” a witness to historic events and the varied people who called the Teche home: Creoles, Cajuns, Native Americans and Africans, among others. 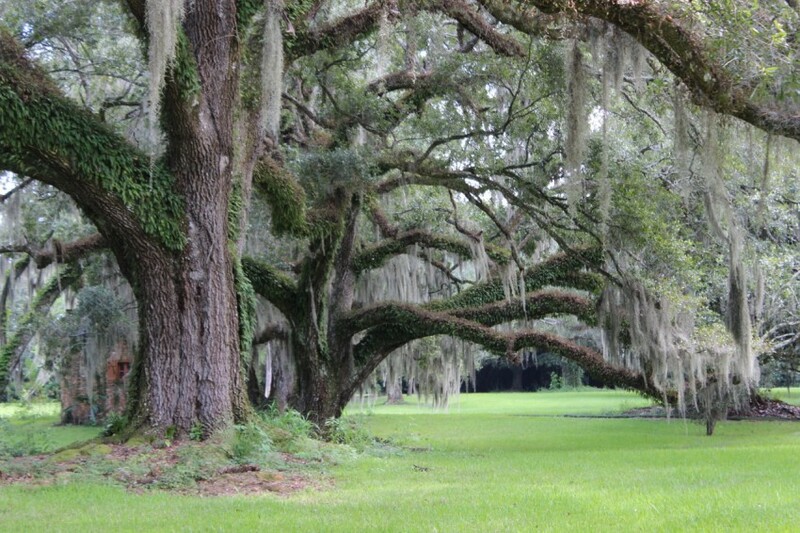 The unique natural beauty and history of Bayou Teche Byway is why a 125-mile route through three parishes — St. Mary, Iberia and St. Martin — have been designated a Louisiana Scenic Byway by the Louisiana Department of Culture, Recreation and Tourism. Here you’ll find breathtaking scenic views of live oak trees draping moss over the placid waters and unique wildlife and migratory birds visiting through the Mississippi Flyway. The bayou attracts thousands each year for its fall Tour du Teche annual race for canoes, kayaks and pirogues (the traditional Cajun canoe) along with many other paddle races. The Brownell Memorial Park and Carillon Tower in Morgan City and the 9,000-acre Bayou Teche National Wildlife Refuge are musts for nature lovers. Brownell offers cabins for rent and tent camping and RV spots and the refuge features four hiking trails in addition to canoe launches. Along the Bayou Teche Byway’s banks are numerous historic towns, from the predominantly French towns along the upper Teche, such as Breaux Bridge and St. Martinville, to the more Anglo-Saxon culture of Franklin, with its more than 100 historic properties, many on the National Register of Historic Properties and several open for tours. Museums include the Chitimacha Museum and the Charenton Heritage Museum in Charenton, providing history on the bayou and its native inhabitants; the Jeanerette Museum offering 200 years of the sugarcane industry and other history; and the International Petroleum Museum and Exposition in Morgan City. Special events around the Bayou Teche Byway include the Bayou Teche Black Bear Festival in Franklin and the Eagle Expo in Morgan City.